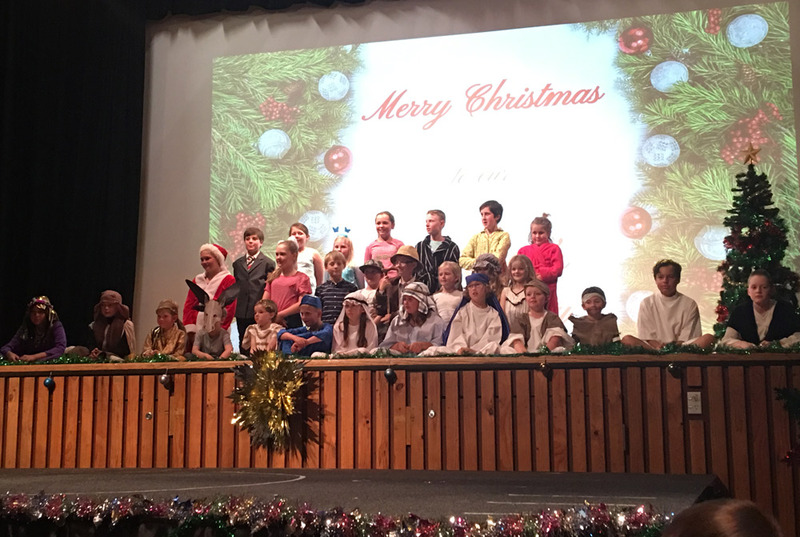 St Joey’s Bombala and their rendition of the Christmas Story. 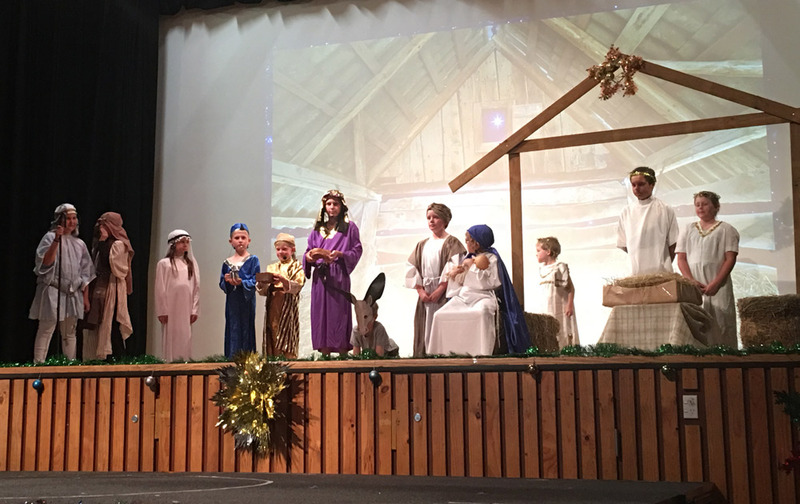 The children are still abuzz with the excitement of their end of year performance: The Christmas Story. 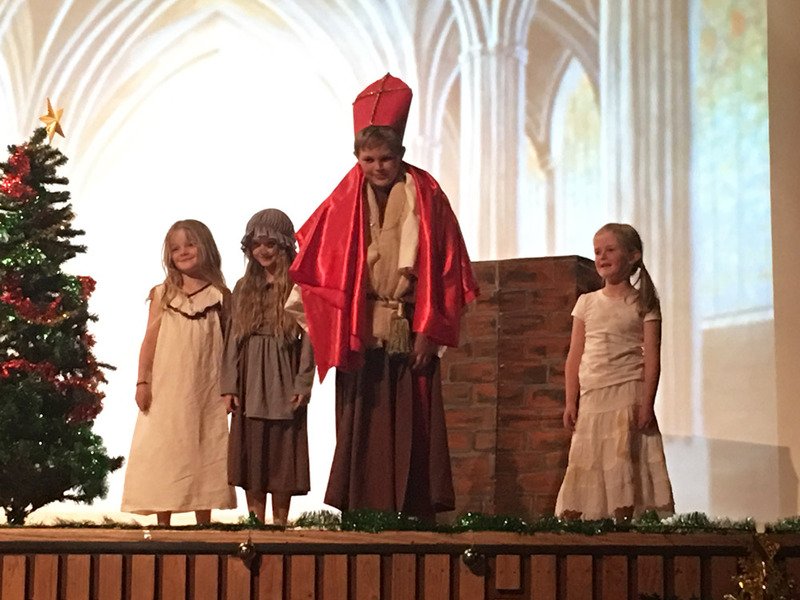 Last Thursday night (December 6), the students of St Joseph’s Bombala, dressed as Mary, Joseph, innkeepers and St Nicholas to name a few, performed their comedy musical highlighting the true meaning of Christmas. 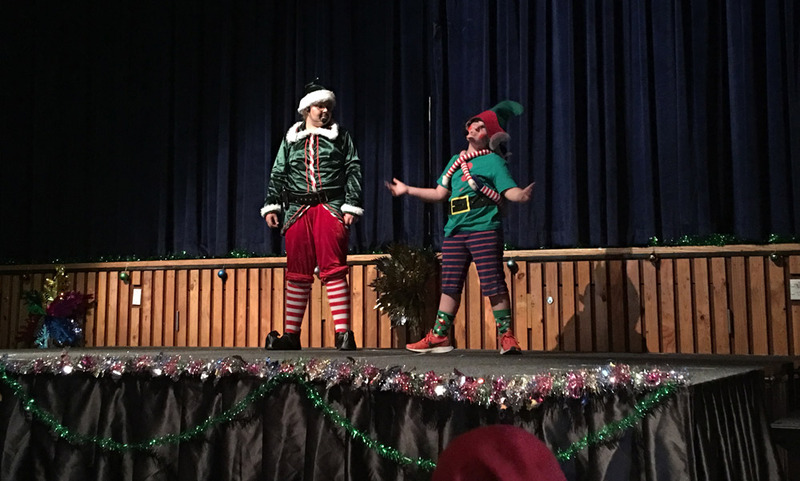 Charlie Campbell and Henry Power as Elf 1 and Elf 2, created the laughs with their cheeky banter debating whether the true meaning of Christmas was presents. Hannah Howard Jones and Cody Bruce played the funny and reverent parts of Mary and Joseph adoring their baby Jesus. 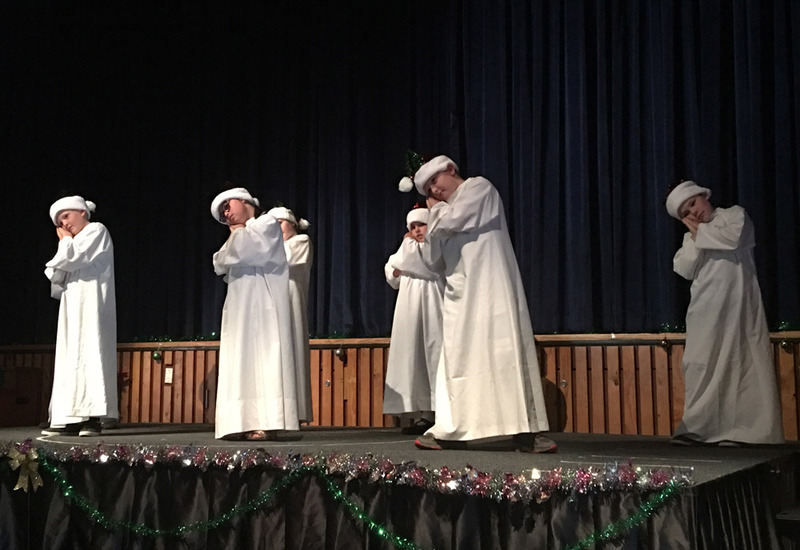 In true Christmas play style, there were angels, wise men and shepherds helping to tell the nativity story. In Act 2, Aden McIntosh set the St Nicholas story scene as Grandpa Jim. 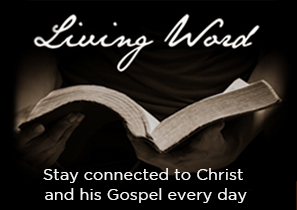 Xander Paynter played St Nicholas as he became a bishop for his generosity and giving to the poor. Act 3 portrayed Dad, played by Max Power, telling his daughter, Mia Stone, the catastrophic effects of a little girl, played by Mabel Tucker, having her wish granted to celebrate Christmas every day. 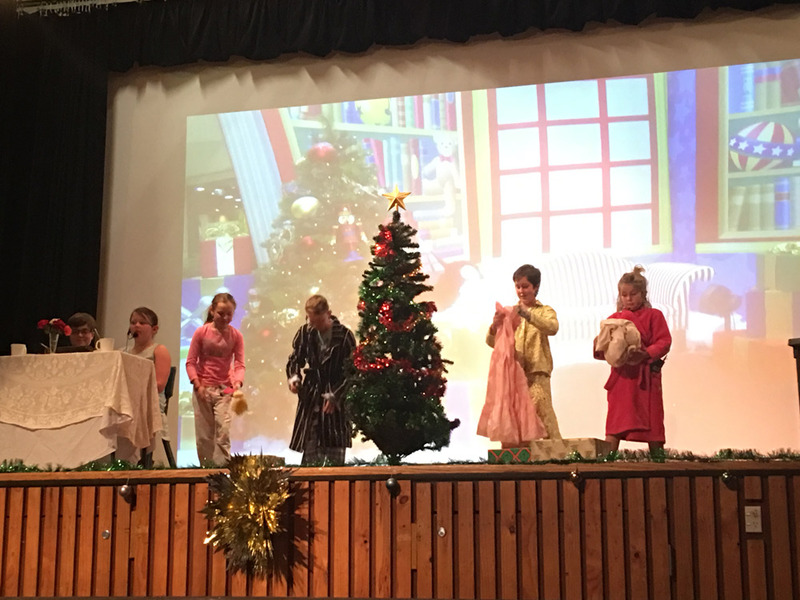 Kindy student, Chloe Irvin portrayed a feisty fairy granting the little girl’s wish to restore peace and harmony to the world back to the once a year Christmas. In all, the cast numbered 31 students. 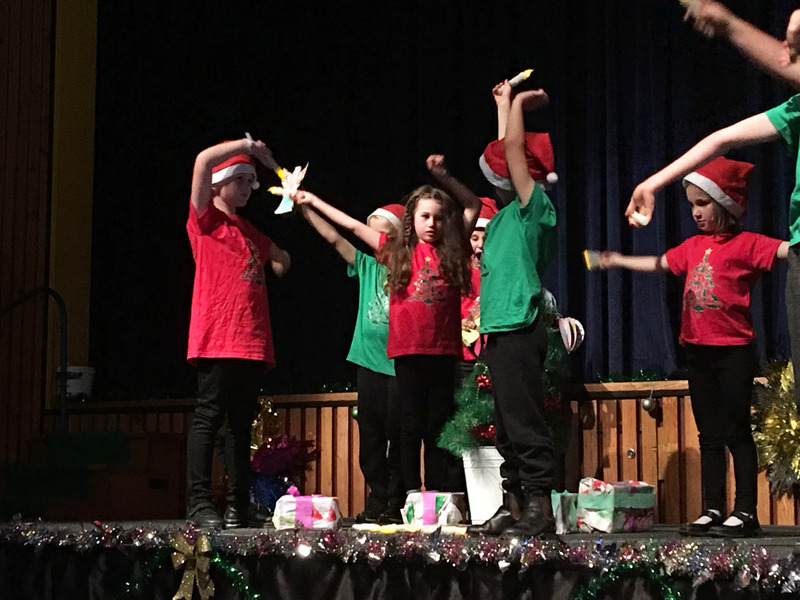 Throughout the play, the rest of the school danced to Christmas carols that were choreographed by their talented teachers. Senior students, Cooper Kidd and Arlen Hillyer, provided backstage and technical expertise with props and digital backdrops. 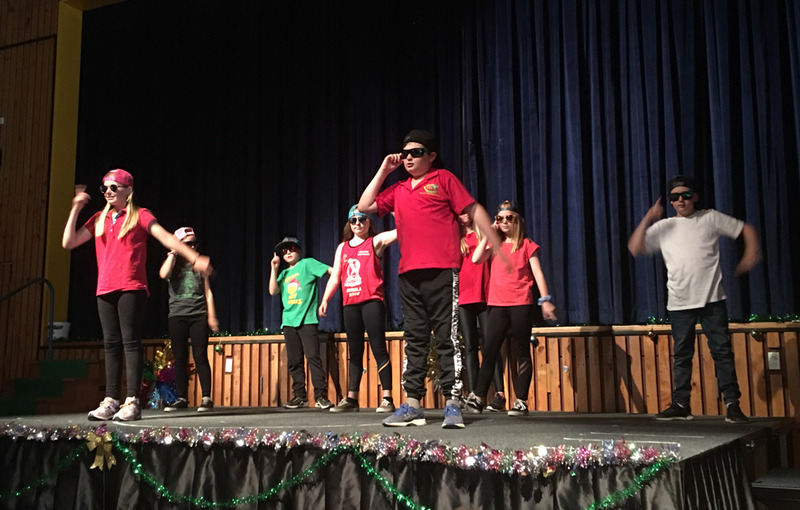 With donations from the audience to Kenya Aid, a cast and audience rendition of ‘We Wish you a Merry Christmas’ and a hearty supper provided by St Joseph’s School Community Council, the night was truly a celebration of what Christmas is all about; giving and being together. 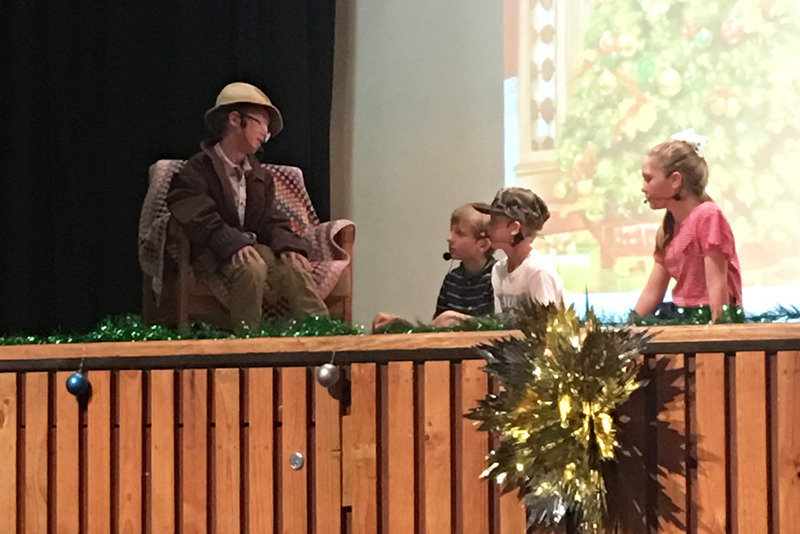 The whole school community came together to produce the play with all students and school staff being involved with the production. There are tales of grandparents and cousins driving from Sydney and Yass to watch it and more seating required as the audience rolled in. 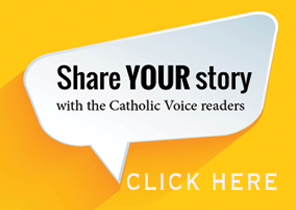 Noeleen O’Neill, St Joseph’s Principal, reports that it was a wonderful way for the school community to celebrate the end of a very successful academic year. 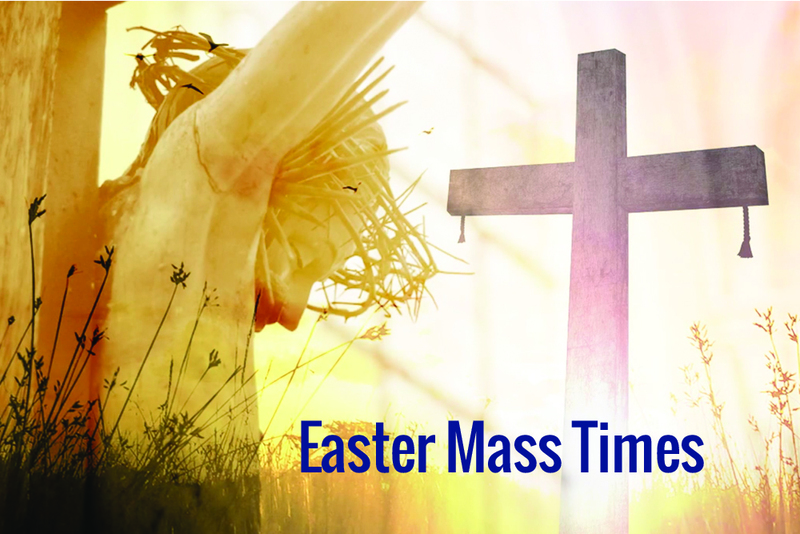 Source: Contributed by Simone Hillyer, St Joey’s Bombala.